The Health Resort & Medical SPA Panorama Morska in Jarosławec hosts business with style! 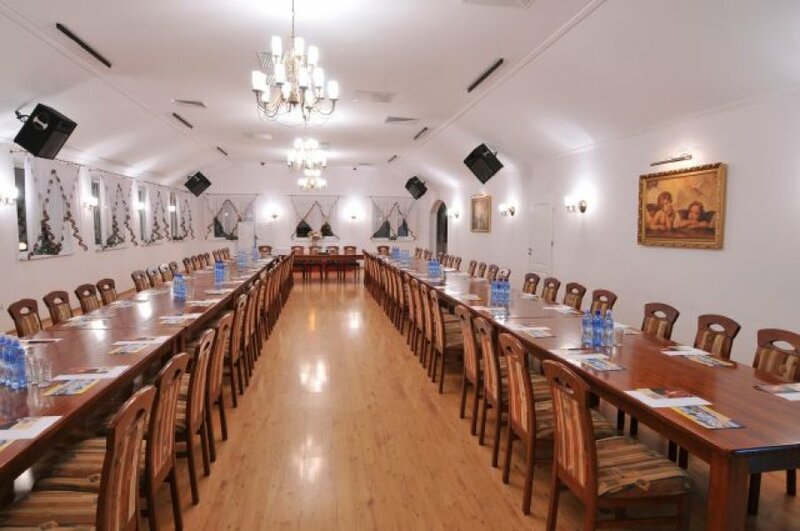 You can organize here a perfect conference, training or even an integration stay for your company. 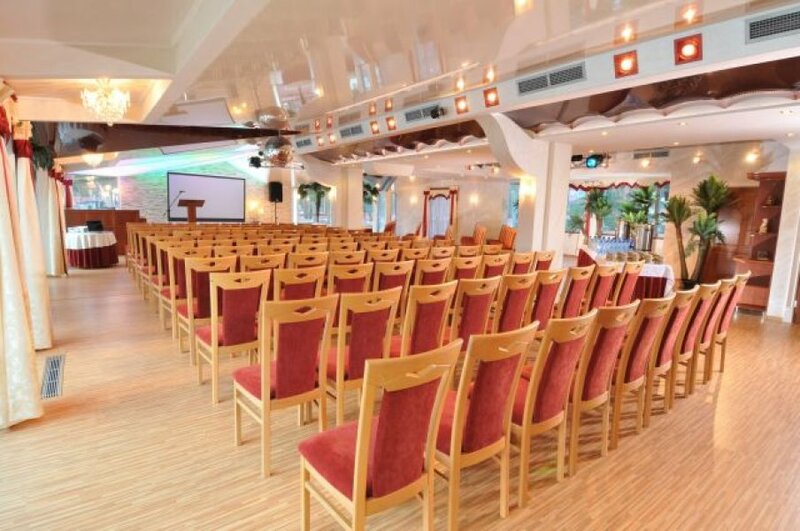 When organizing a conference or a training at our Resort, you gain the confidence tht we will make our absolute utmost to provide you with the highest standard possible. Our staff shall prepare both the artistic design of the event, flower decorations and photos. We can also print the training or conference materials for you. Choose the Panorama Morska and nothing shall make your event take the wrong path. 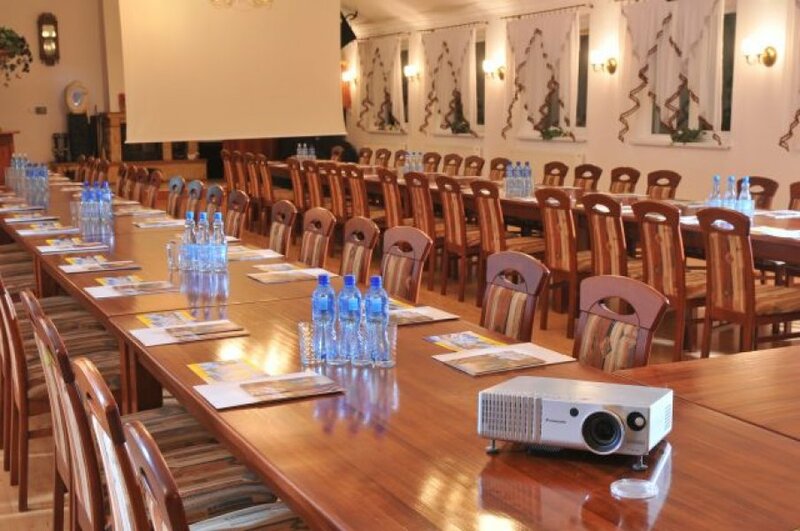 The Panorama Morska is also a business beast, offering all the necessary equipment and even more so that you could prepare a conference or a training as impeccable as there has never been before. In our air - conditioned halls there are overhead projectros with a screen, a projector, audio systems, wired and wireless microphones, video sets, flipcharts and screens but also computers, Internet, printers and fax. with us organizing a conference really is a piece of cake! 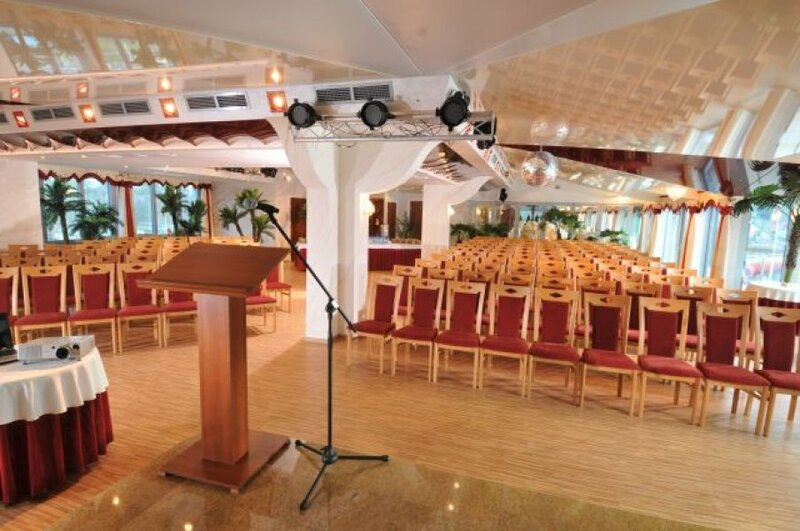 When organizing a conference or a training, choose our Baltic resort! We will make our utmost to provide you with a such a standard which is a mystery to most of the other hotels. Our staff shall prepare the artistic design, flower decorations ad photos, even print the training or conference materials for you if you wish. Don't be afraid, we will make sure that even the tiniest detail is impeccable! For our training guests we offer lots of various attractions to make their stay here even more "integrating". Perfectly equipped conference and training halls, sportfields for team sports, tennis court, gym, Aquapark, a modern Wellness Zone and numerous SPA treatment rooms - how could anyone ask for more? The tropical scenery of the Aquapark and the Tropicoco Hall, enriched with hot, steamy rhytmes of the live music will be the best choice for an integration party during trainings, events and conventions. We will pamper your guests with a Pirate Ball, "Sea Highlanders' World", Aquaparty, company picnic or campfire - and all of that already for 199 PLN/person!